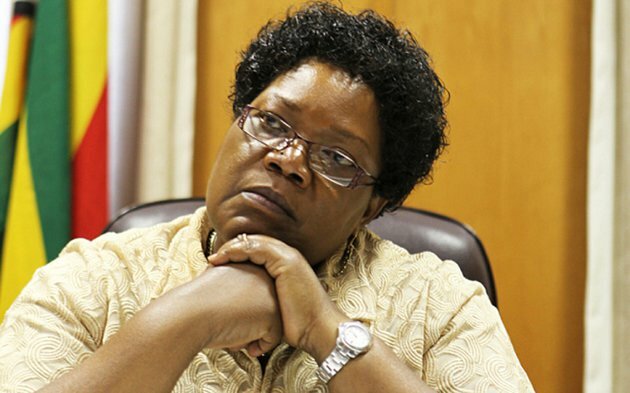 ZIMBABWE – The people’s Democratic Party (PDP) has suffered a major set-back here after the entire provincial executive deserted the outfit to join the People First project which is being fronted by Joice Mujuru and other top allies expelled from Zanu PF. PDP deputy secretary general, Tongai Matutu, confirmed the development, saying the party will not mourn the departure of Jefferson Chitando, Oliver Chirume and Ernest Mudavanhu, among other senior members. Matutu said the party will neither lose sleep over the development and wished the quitting members all the best in their political careers. “It is their democratic right to join any political party of their choice and we have moved to replace them as we regroup and restructure the organisation for it to be a real vanguard of Zimbabwean politics,” Matutu said. Contacted for comment, Chitando said there was need to focus on toppling Mugabe and his wife Grace from power instead of political parties wasting time and energy fighting in their different corners. “That is our objective and there is need for us to join hands as opposition parties and focus on one common objective; we cannot continue fighting alone from our small corner,” said Chitando. MDC-T leader Morgan Tsvangirai is reportedly keen to have his erstwhile colleagues such as PDP leader Tendai Biti and Elton Mangoma back in a bid remove ruling Zanu PF from power. Both Biti and Tsvangirai are on record saying the splits in the MDC-T camp were triggered by personal as opposed to ideological differences.